From negative equity and $60k negative cash flow… To $2.3m in equity and $70k positive cash flow in just 4 years! 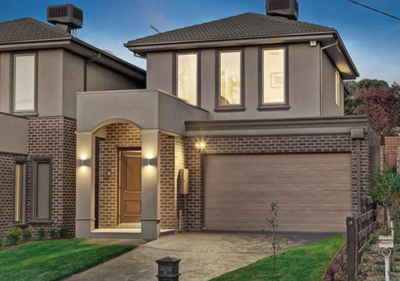 Before Anu and Prash discovered Dymphna and the I Love Real Estate community they had bought their home (PPR) as well as a negatively geared investment property. That all sounded good at the time but the reality was less than ideal. They were in debt and having a hard time keeping up repayments. When they locked in an interest rate of 8.5% for 4 years they thought they were doing the right thing protecting themselves from interest rate rises. Unfortunately, they locked than that in 3 months before the GFC hit and interest rates promptly plummeted below 5%. To add to their expenses they decided to get married. Being of Indian and Sri Lankan backgrounds they were used to large weddings, but knowing their financial situation they were able to negotiate with their parents to get it down to just 660 guests. Despite these cuts, the cost of the wedding consumed all of their savings and blew out their credit card further adding to their debt and putting them in an even more difficult situation. All up they were $61,000 negative cash flow a year and in negative equity. That started them on the search to find a solution to their financial woes. They attended seminar after seminar and finally one day ended up on a bus tour of Melbourne suburbs with a company that was showing them all the negatively geared properties they could buy… Luckily one of the other participants was chatting to them and mentioned Dymphna’s name, saying she was of the “other” school of thought when it came to cash flow. A quick google search found them booking into one of Dymphna’s one day events. They excitedly left the one day conference having invested in the Ultimate program and the I Love Real Estate community but did nothing with the information for the next 3 years. Finally, when an unsustainable business venture didn’t change their situation, they decided to take the property education off the back-burner, get clear on their goals and start putting that education into action. 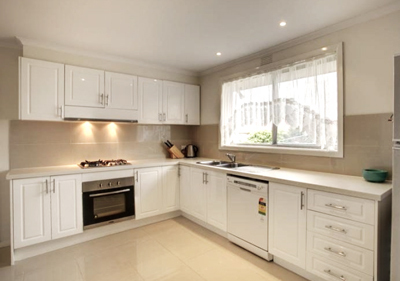 They decided to renovate and sell their investment property with the help of some favours from friends and family. 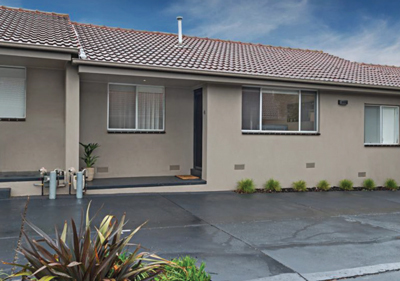 When they sold the property fully renovated, they made $99k profit… On paper. The reality was that that money went back into paying off the debts that owning the property had incurred in the first place – but they were happy to remove the debt and walk away breaking even and with a reduction in negative cash flow. They then turned their attentions to their PPR to see what could be done with that to get them closer to their goals. In this case the numbers worked for knocking the house down and building a duplex. The build cost them $809k (after a buy cost of $535k) and they ended up with an end value of $2.05M. Selling one of them and keeping the other left them with a profit of $706k (which includes $150k of capital growth that occurred since buying the property). Finally they were in a position to start moving forward and their next step saw them buying a 2br villa unit. Taking what they’d learned so far they decided to renovate and convert the 2br 1 bath into a 3br 2 bath which created them an $81k profit in just 4 weeks when the revaluation came in at $480k. They then took another strategy they had learned, which was to enquire about using the sinking fund to revamp the outside of the property. They were able to get all the unit owners to agree to use that money to render the outside of the property, to give the buildings more street appeal. A subsequent revaluation took the value of the property to $550k, giving them even more equity in the deal. They’ve kept this deal and once rented, it turned out to be $3,000 positive cash flow a year. 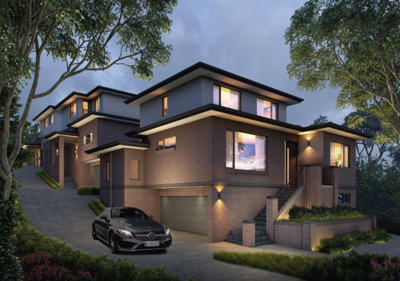 Their next deal was an old house in WA which was in a zoning that allowed them to knock it down and build a double storey commercial building on the front and a duplex on the back which could be used as a residential or commercial offices depending on need. Conversations with the locals found them a tenant for the existing building and an agreement to take on the lease when the new building is completed so they effectively had a tenant from the day of settlement. When complete the whole property will be around $100k positive cash flow. Anu and Prash then found a block that seemed too difficult for most people, in fact most people wouldn’t touch it. Undeterred they went through several town planners until they found one who was confident they could do what they wanted, which was to build a triplex of 4br townhouses. 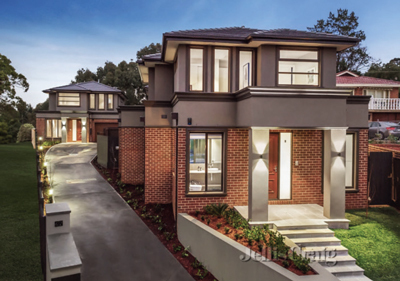 The purchase was $1.06m, the build cost $1.64m and the final value came in at $4.05m netting them a tidy $1.35m profit. Their plan is to keep one of the three which should give them $48k passive income. Their most recent deal was another triplex in Melbourne with a money partner. 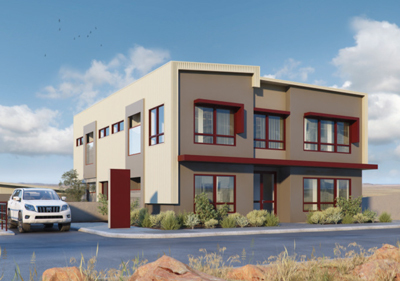 They sourced this deal with the DA and all the plans in place and were able to use their expertise to rejig the floor plan to add a self-contained granny flat with bathroom on the ground floor for 2 of the 3 townhouses. This change added $300k profit to the end valuation. In the end they will walk away with project management fees (as serviceable income) and $200k of profit share with the other $437k in forecast profit going to the JV partner. 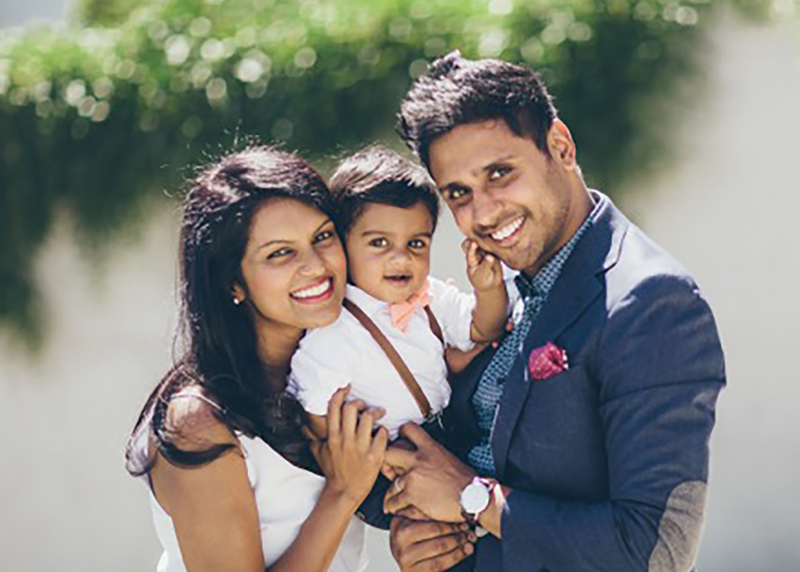 Since starting in earnest, Anu and Prash have created a $3.78m portfolio, with $2.3m in equity. Their current cash flow is $70k and will grow when the current projects reach completion. Even more importantly, when they wrote down their goals and decided to take property seriously, one of their goals was to leave work and be able to focus on property full time by the time they turned 35 years old. They’ve both now achieved that goal, and with the birth of their son, mid triplex, they have even more reasons to treasure their free time and financial freedom.